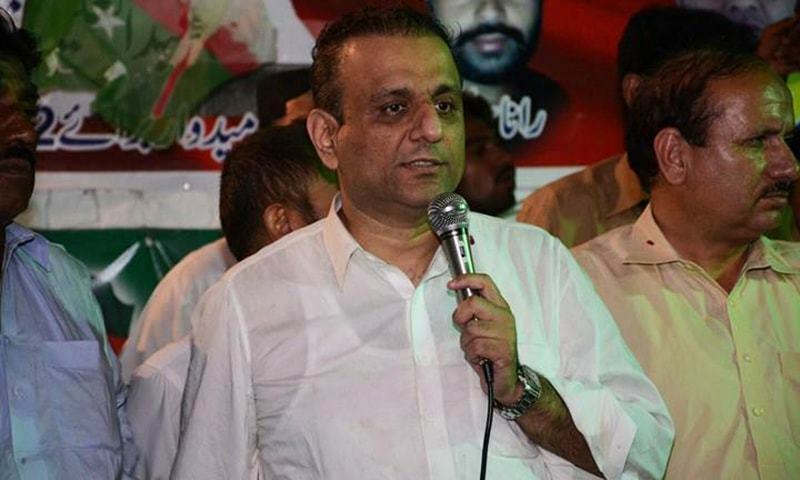 LAHORE: The National Accountability Bureau (NAB) has approached authorities in the United Kingdom with a request to give details of assets of Punjab’s senior minister for local government and community development Abdul Aleem Khan, it emerged on Thursday. 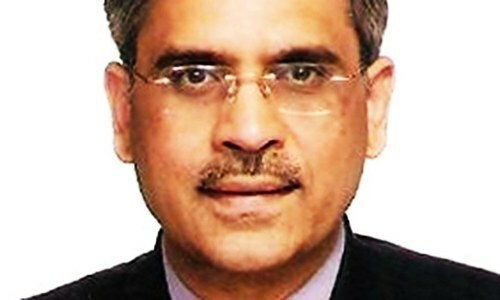 NAB spokesman Nawazish Ali Asim expressed his ignorance about the matter when Dawn sought his comment. I wonder why PMLN doesn’t comment on NAB’s actions against the rulling party’s individuals? In PTI’s Govt - fairness at its best! Foreign governments will never cooperate in these matters. 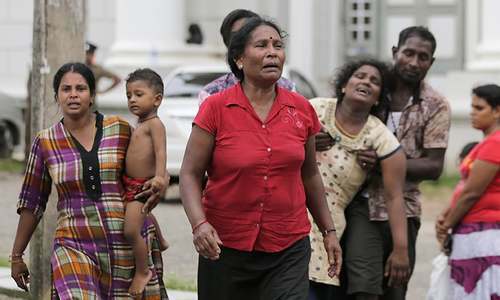 Confiscate the properties of looters inside the country. @Saif Zulfiqar Actually since Pakistan joined OECD, under the CRS UK and UAE have already started providing details of Pakistani nationals who have properties and bank accounts in those countries. @Sunny Really? Why not they are arresting him like they did in other cases? His name was also there in Panama case but his case is not even given priority when Nawaz in similar case was put behind jail and also disqualified, If this is fairness then what to say. How can PTI-Walas compare Aleem Khan case to Shabaz Sharif case? Shabaz was arrested without a reference, Aleem Khan and other PTI-Walas have been untouched despite references against him. Can you not see the difference? Aleem Khan must provide how he acquired those assets in U.K. Like anyone else under accountability investigation. @Sunny No Action has taken place yet. Has Aleem Khan been arrested?